2010 Colliii Awards Winners Announced! 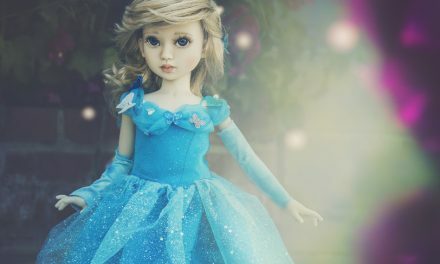 The winners of the world’s largest online dollmaking competition, the 2010 Colliii Awards, have been announced. 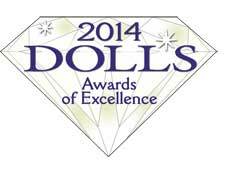 This year saw 300 registered participants and new OOAK fantasy and adult, reborn and doll kit categories. Click here to watch a complete video presentation on the award winners.